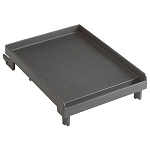 Help protect your grill by using these disposable drip tray liners. 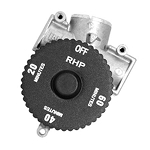 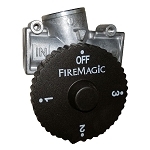 They are designed for Fire Magic grills to help eliminate the risk of grease fires. 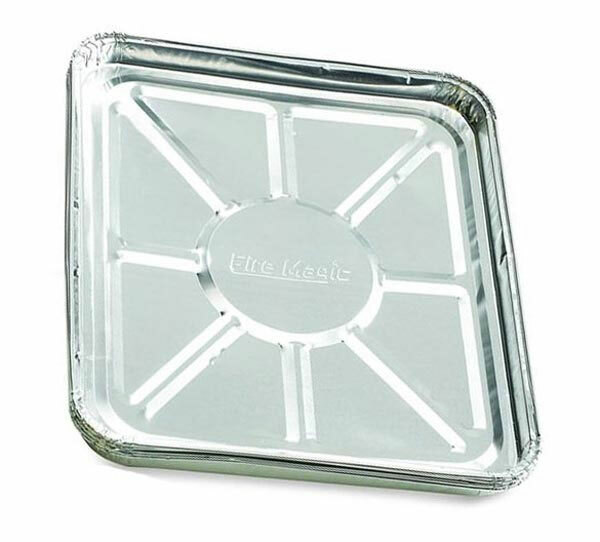 These drip tray liners are sold as a case of Twelve 4-Packs. 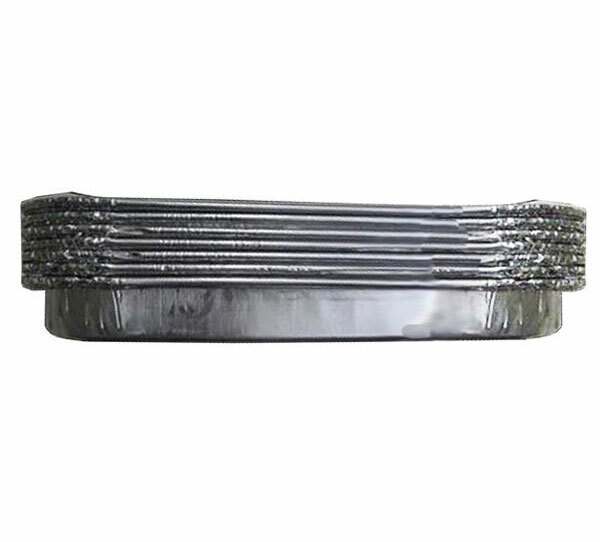 These drip tray liners are sold as a case of Twelve 4-Packs.